David obtained a PhD from the University of New South Wales in 2003 based on his investigations of program cell death mechanisms of corneal tissue in response to Herpes Simplex virus infection. David also holds undergraduate science degrees from universities in the United States. After completion of his PhD work, David accepted a postdoctoral fellowship from the Garvan Institute of Medical Research where he focused on creating new viral gene therapies for treating neurodegenerative diseases. His areas of expertise are pharmaceuticals, genetics, molecular biology, microbiology, immunology, cell biology, biochemistry and natural products chemistry. 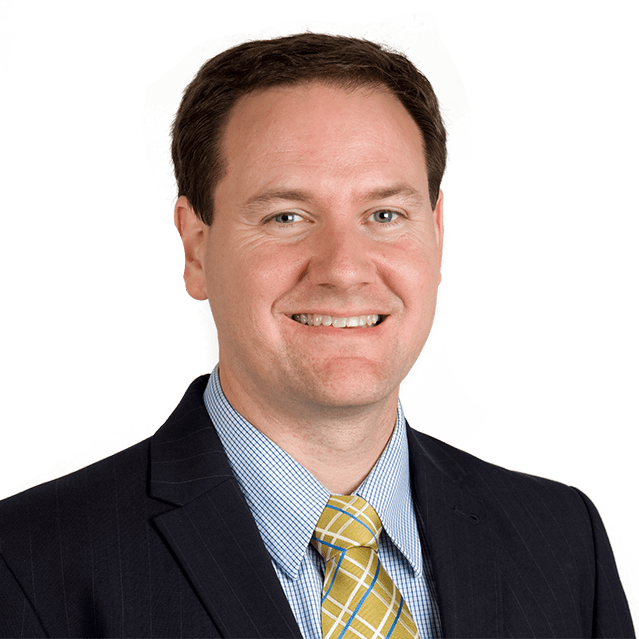 At Pizzeys, David is applying his technical expertise together with his intellectual property qualifications and previous experience at a large tier patent and trademark law firm in Australia to all aspects of the patent process. David has extensive experience in patent creation through drafting and filing patent specifications, patent prosecution, drafting opinions such as freedom to operate, validity and infringement opinions, maintaining patent portfolios and opposition. He has represented universities, institutions, pharmaceutical companies, cooperative research centres and hospitals both domestically and overseas.